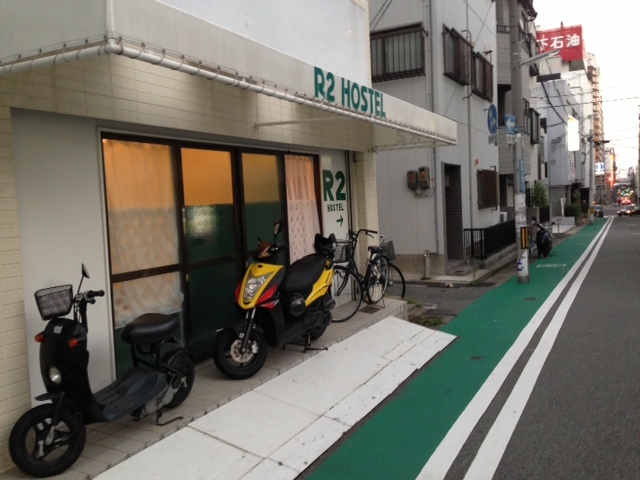 R2 Hostel also has many guests of a motorcycle & bicycle. It comes to Kobe across various ways and mountains. 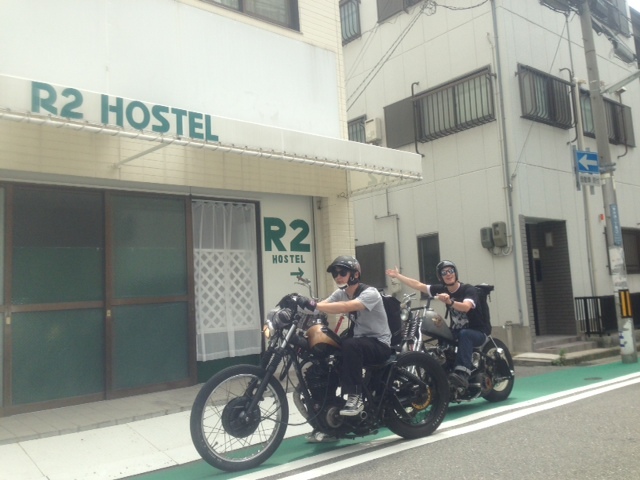 It is pick up two chopper.